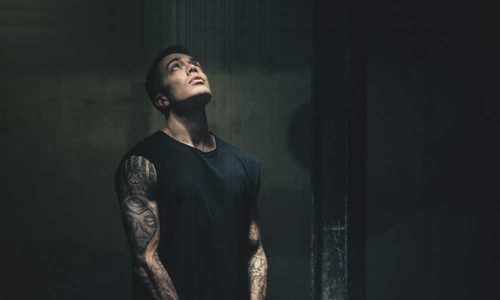 Willem Rebergen (born 12 September 1985), better known by his stage name Headhunterz, is a Dutch DJ and record producer. He also is a voice actor, dubbing for several movies and TV series. He began his career in 2005, working in hardstyle music.